When chronic knee pain began to affect Anastasia’s ability to function and enjoy life without pain, she turned to William E. Carlson, MD, FAAOS, a board-certified orthopaedic surgeon with South Florida Orthopaedics & Sports Medicine, for help. 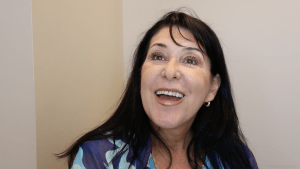 After attempting to treat the knee pain with conservative measures such as medication, injections, and physical therapy but experiencing no relief, Anastasia discussed the options with Dr. Carlson and opted to undergo a total knee replacement surgery. Today, she says it was one of the best decisions she has ever made. The primary goal of total knee replacement surgery is to relieve chronic pain and associated disability caused by arthritis or other joint problems in the knee while also preserving movement and restoring function. Although most patients undergoing total knee replacement surgery are between the ages 50 and 80, orthopaedic surgeons evaluate patients individually and can perform the procedure successfully at most ages. The total knee replacement surgery typically takes between one and two hours. During that time the orthopaedic surgeon removes the damaged part of the knee and then positions the implant to restore alignment and knee function. The artificial joint is attached to the thigh bone, shin and kneecap. Anastasia says she was well prepared for her procedure and she credits Dr. Carlson and his team. More than 90% of patients report a significant reduction in knee pain following total knee replacement surgery. 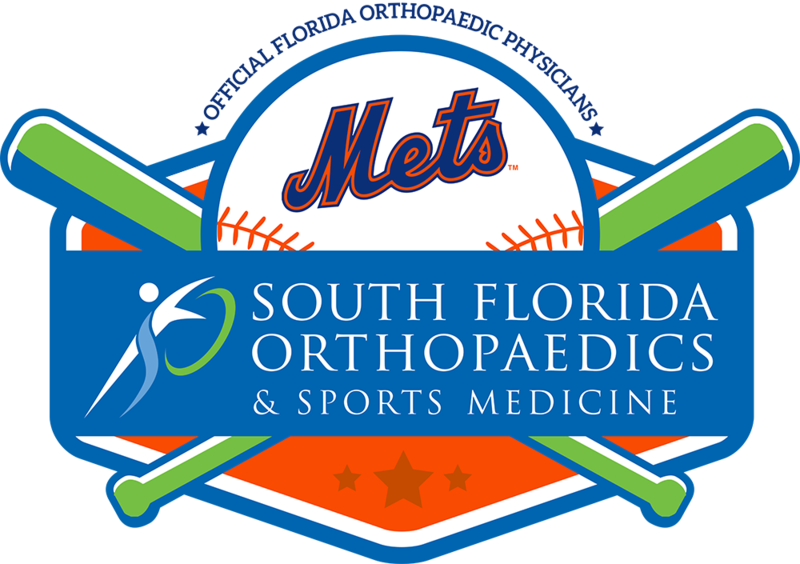 To ensure a smooth recovery, orthopaedic surgeons with South Florida Orthopaedics & Sports Medicine recommend a continued and structured physical therapy routine. The majority of patients can return to normal activities, including driving, within three to six weeks after surgery, and most make a full recovery in three to five months, including Anastasia.